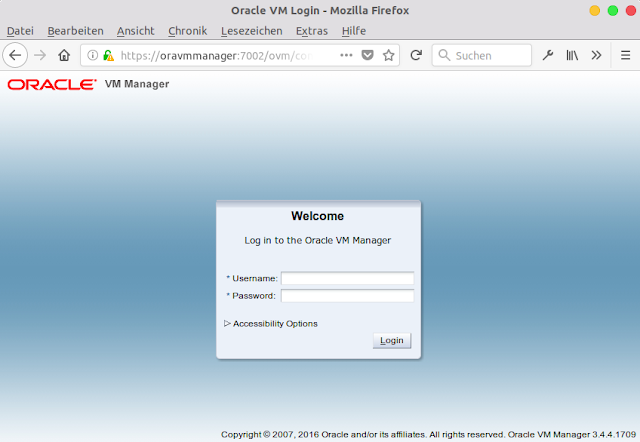 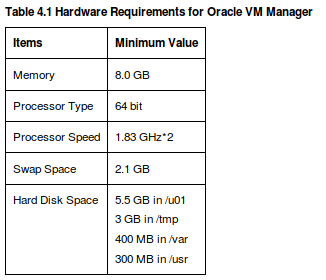 Missing required package, Oracle VM Manager requires 'iptables-services' to be installed, you can use 'yum install iptables-services' to install it. 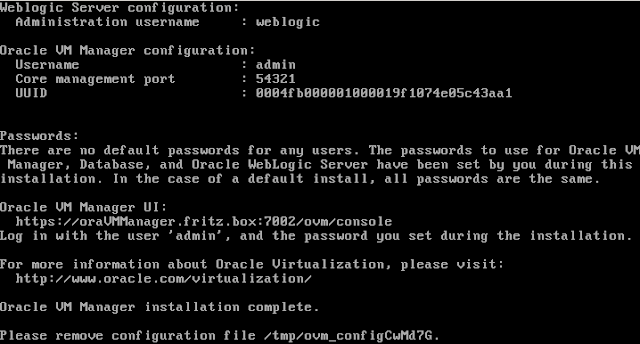 For security reasons, no default password was set for user 'oracle'. 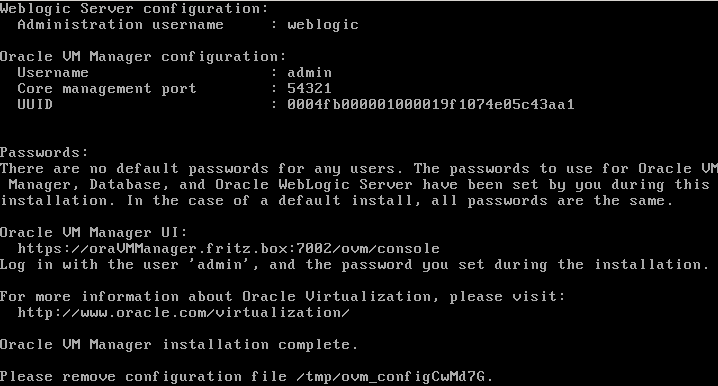 If you wish to login as the 'oracle' user, you will need to set a password for this account.